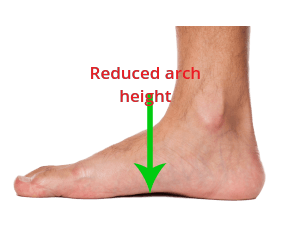 Can a high arched foot be problematic? 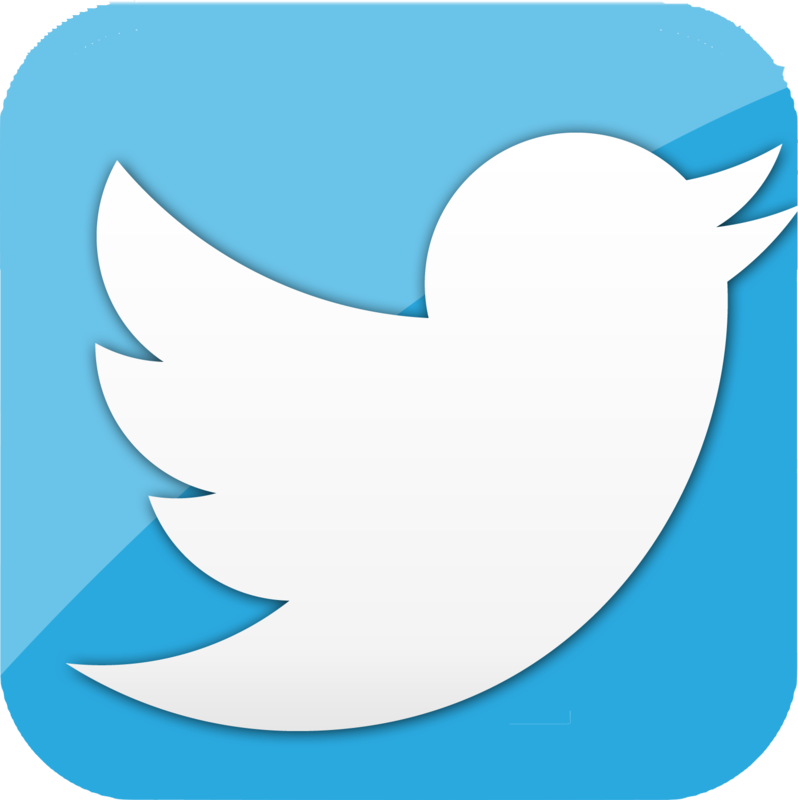 In general the first clue is to look at the arch profile on the inside (medial) of the foot. 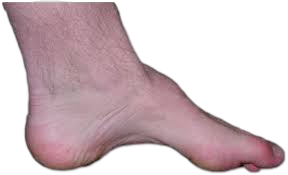 In this foot type it normally looks lower than most other feet. This is usually directly related to the fact that the foot rolls or weight bears to the inside of the foot, causing it to sag in the middle. How can I manage my flat feet or over pronation? The key before you know how to manage flat feet or over pronation is to have an understanding as to why this may be happening. The route cause of the over pronation or flat feet has a siginificant bearing on how you may treat the symptms you may have. Some examples of why you may over pronate is given below. Once it is established as to why the issue presents it is from here that any treatment plane can be formed by our expert biomechanics Podiatrists and Orthotists. Standardly though, orthotics or insoles are used to control the foot postute coupled wih strengthening or stretching exercises depending on the route cause. 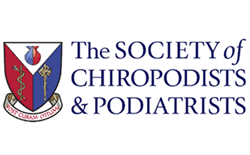 Given the above, it is important that a correct differential diagnosis is made by a qualified Podiatrist ort Orthotist via a biomechanical assessment before commencing treatment. 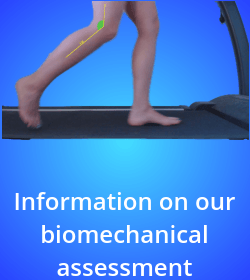 If you would like to find out more information on the biomechanics and orthotics services we provide in Glasgow and Hamilton, please click on the links for orthotics and biomechanical assessments.